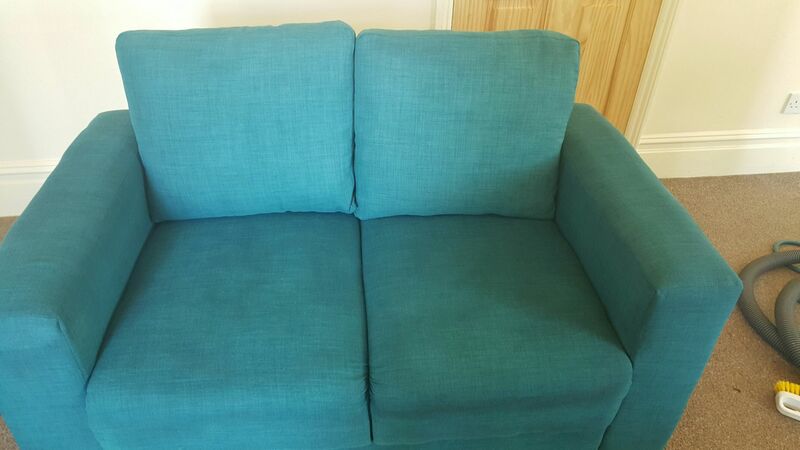 Professional Upholstery cleaning in Lincolnshire with Multi-Clean. 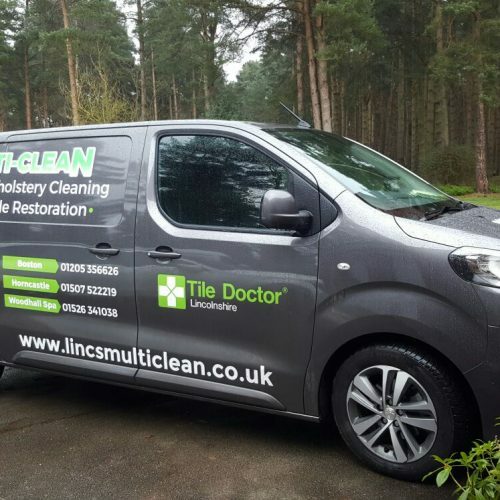 Lincolnshire’s Multi-Clean are professional carpet and upholstery cleaners. Benefit from fantastic results – with no harsh chemicals added! 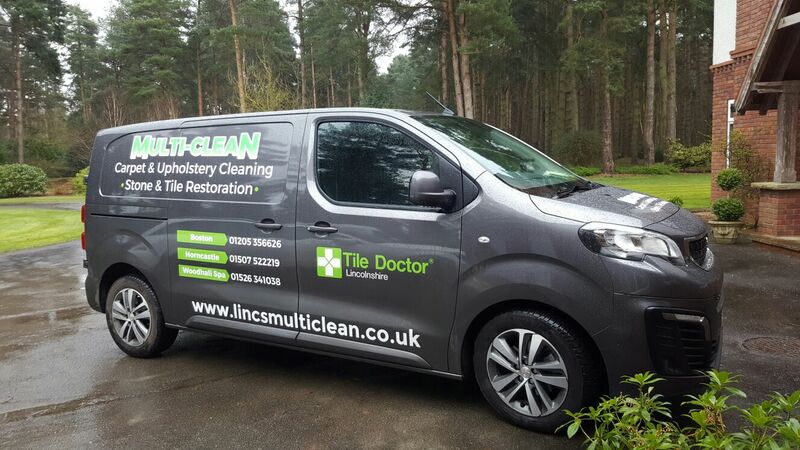 Unrivaled upholstery cleaning throughout Lincolnshire. 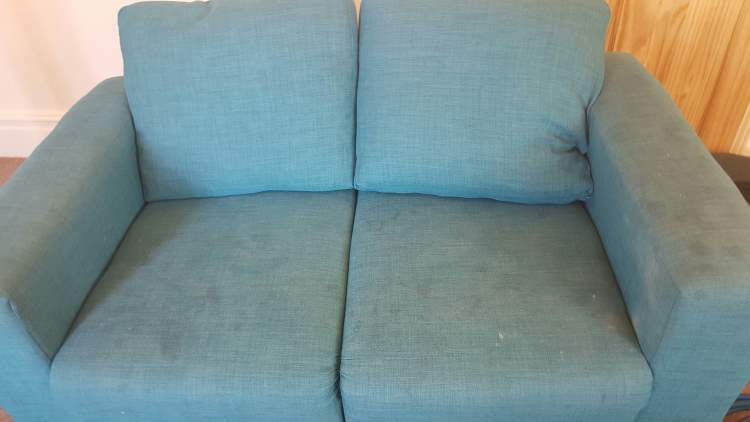 Your sofa may have served you well for years. 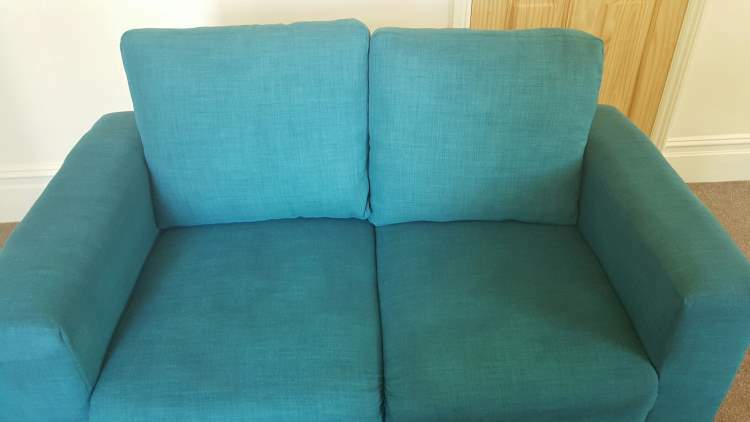 Now, with our professional cleaning service we can give your upholstery a new lease of life so that it can serve you for many more years to come! 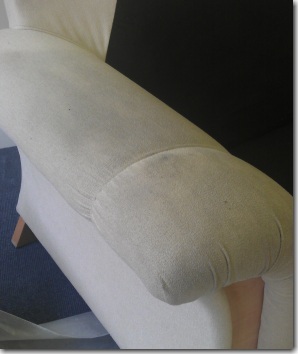 You can see the results of our professional upholstery cleaning service in the images below. Lincs Multi-Clean’s use of professional equipment and products ensure a lasting, deep clean for your fabric / upholstery. Also, why not treat yourself and have your upholstery protected with our stain guard to keep it looking new? 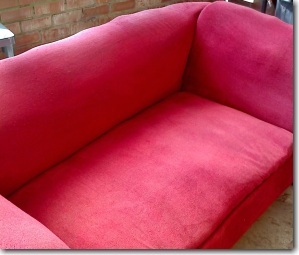 Contact us for more information on our upholstery / fabric cleaning service. We provide a professional & friendly customer service. 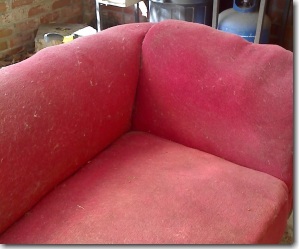 Get an upholstery cleaning quote. Call 01205 356626. Why Choose Multi-Clean to clean your upholstery? No harsh cleaning chemicals used (child & pet friendly). We use Non re-soiling / Bacteria free chemicals. We are fully trained, comprehensively insured & have over 25 years experience in cleaning carpets. So you can relax knowing you’re in capable, professional hands. The price quoted for your carpets is the price you pay! No hidden additional fees. 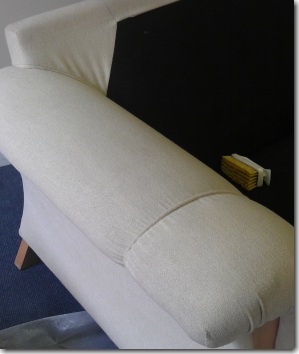 See a few photos of our client’s upholstery before and after our professional cleaning process.